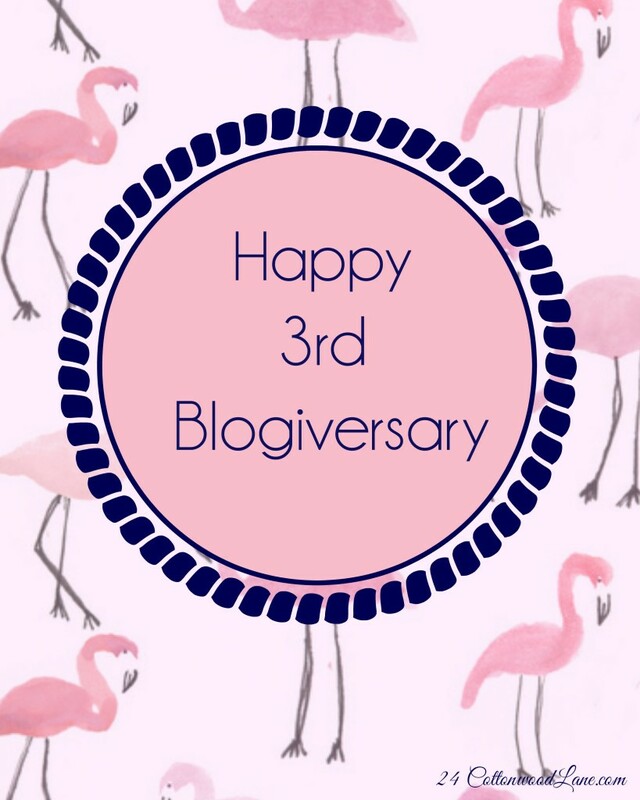 I was going through some of my older posts, and I realized... March is my THREE YEAR BLOGIVERSARY! Wow! Three years! I honestly thought I was only doing this for two years, but I guess I forgot it was 2017, and was only thinking of 2014, and 2015. Three years! My first post was on March 18th, 2014... and it was about my first Ipsy bag. That's so crazy to me. I'm glad I decided to stick with it throughout the years. I might have gone through a period where I was not as consistent posting, but I'm slowly fixing that! Canadian friends! Did you see that I'm doing a giveaway? It's open until March 14th, 11:59pm EST. And I will be announcing the winner on March 15th. 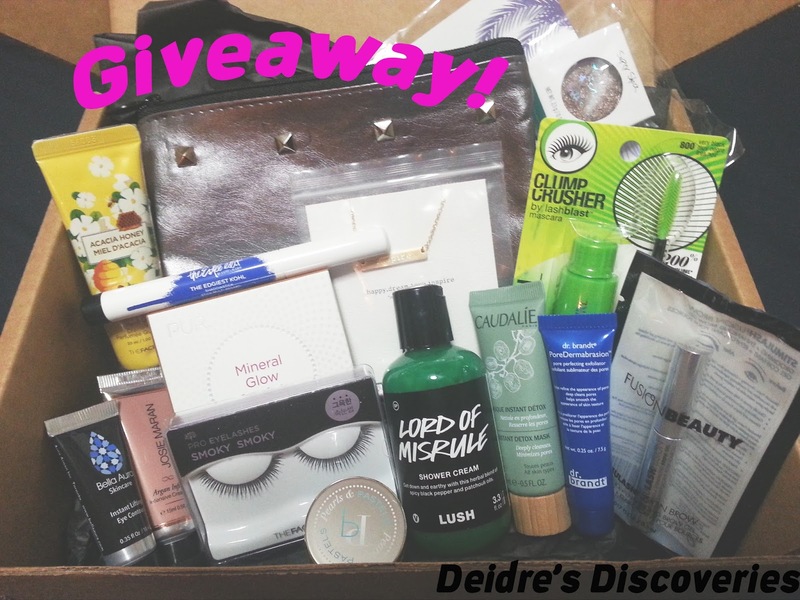 I was picked to be the blog of the month for March in the Canadian Beauty Blogger network, and decided to do a giveaway. I guess that works out perfectly with my timing of it being my three year blogiversary. I didn't even realize it either. Good timing, me! Enter here! Have any of you been watching the live stream of April the Giraffe? Shes due to give birth to a baby giraffe any time now! 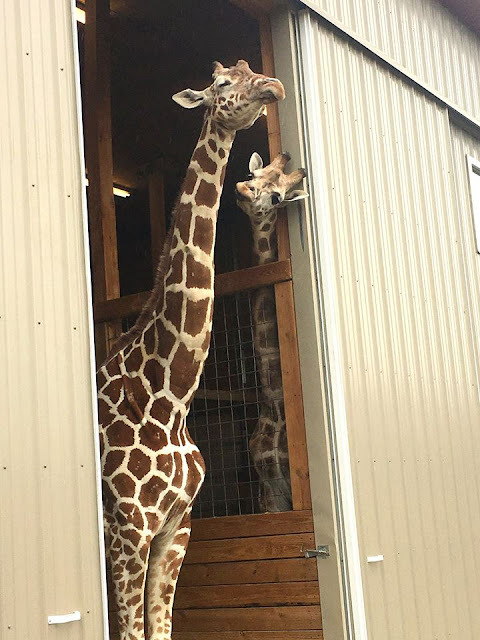 Animal Adventure Park in Harpursville, NY has set up a live stream on YouTube so viewers can watch her go into labour. I haven't actively been watching but I've checked here and there. Apparently shes been ready to have her baby for something over 3 weeks? That's crazy. I hope everything goes smoothly, and her baby is healthy! Theres a new cast/city for the Real Housewives tv show. Now added is The Real Housewives of Toronto. The first episode aired on Tuesday March 7th. I haven't had a chance to watch it, but I will probably try and stream it at some point. I did watch The Real Housewives of Vancouver when it aired a few years ago, and while I did keep up with it, it didn't do as well as the US counterparts. I think RHO Orange County is the longest running? I used to watch that so long ago! It's cool that Toronto is trying, but are we sure we want it to be based off of this show? Either way, I'll probably end up catching it at some point this weekend, because I'm a sucker for reality tv. Also, Survivor is back! I can't wait to watch this season as well! I'm going to be on the hunt soon for a new facial serum. I'm using one from Younique right now, and I don't feel I'm getting any benefits from it. 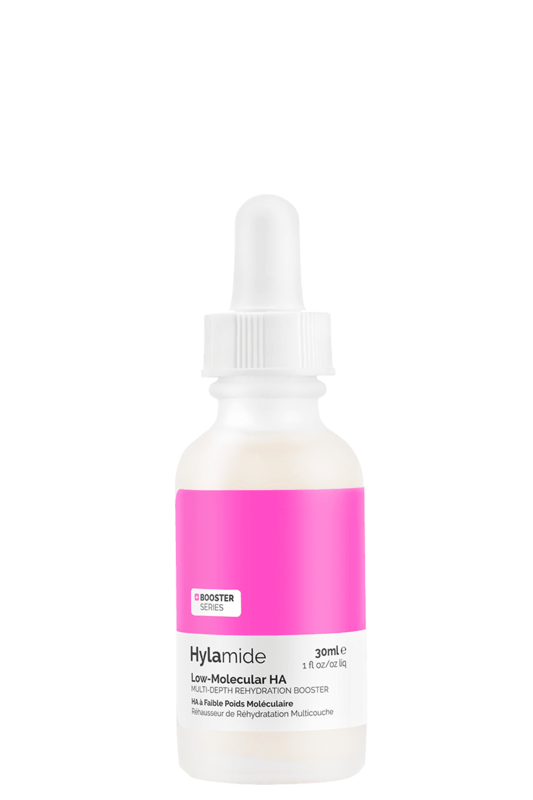 I've seen a lot about Deciem lately, and have been thinking of trying some of their skincare products. Have any of you tried them before? And is there anything you would recommend trying? (I have dry/dehydrated skin) I'd love to give them a try since they are Canadian, and everything is awesomely priced! So recommendations would be greatly appreciated! I have some research cut out for me! 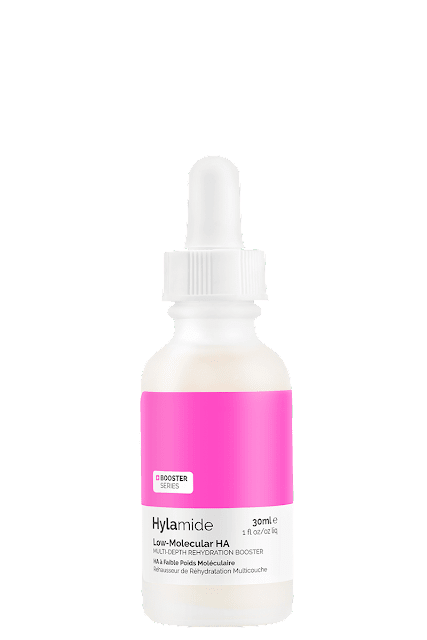 I have been seeing a lot about Deciem products lately, also. I have only tried one of their products under their brand The Ordinary. So far I like it a lot. It's called Natural Moisturizing Factors + HA. Worked great under my foundation to add moisture to my skin!